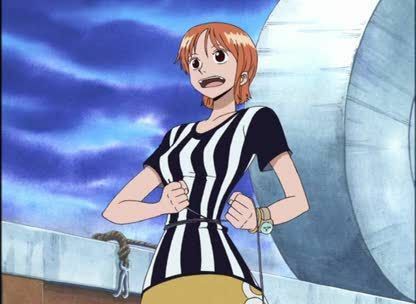 Stream anime episodes online for free, Watch One piece Episode 142 English version online and free episodes. Anime Episode guide One piece Episode 142 English dubbed An Inevitable Melee! Wetton’s Schemes and the Rainbow Tower! Lapanui accuses Henzo of being Whetton’s lapdog and says that in the past, Henzo would have never allowed that to happen. Usopp tells Lapanui that Henzo had endured the same insults from the townspeople yet still tried to rescue the children. Then, for no apparent reason, Luffy slingshots himself and Lapanui to another part of the mist. At the harbor, Nami ties a long lifeline, prepared by Henzo, to a boat and enters the Rainbow Mist.